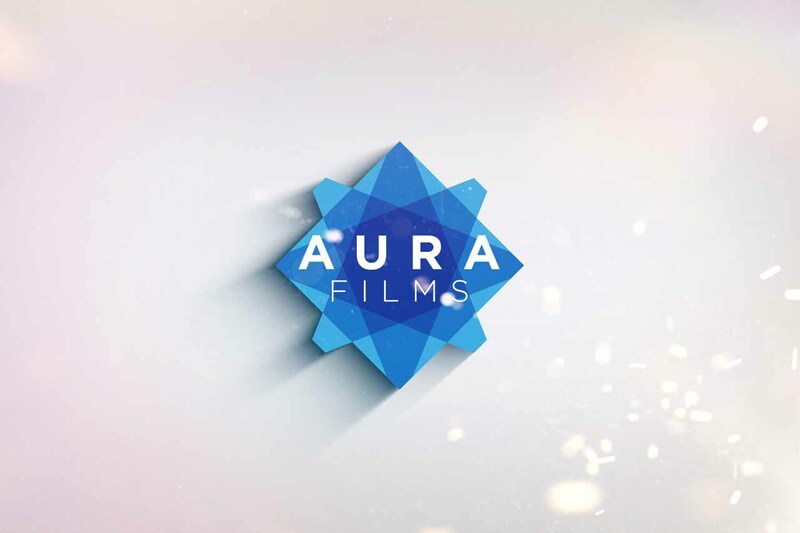 Aura Films is an award winning film and video production company based in East Anglia with clients across Essex, Suffolk, Cambridgeshire, London and the UK. We specialise in creating a wide range of high-end video content from commercials, corporate, event, instructional and promotional videos which helps keep our ideas fresh and innovative. Our team are passionate about film and video and proud of the work we create. We’ve worked for a wide range of clients both big and small from a variety of industries and we bring this experience to each project. 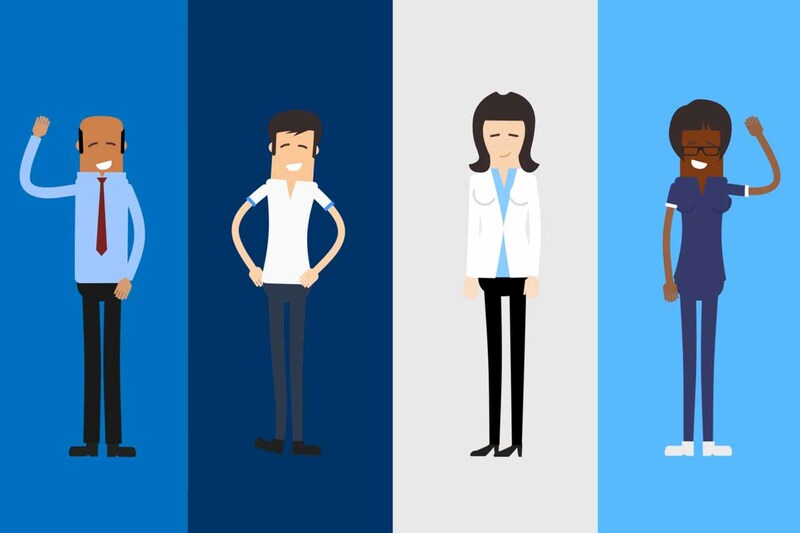 We work with our clients to produce videos that help them communicate more effectively and directly with their audience. Our years of experience in film and video production will give you the edge in an increasingly competitive environment. 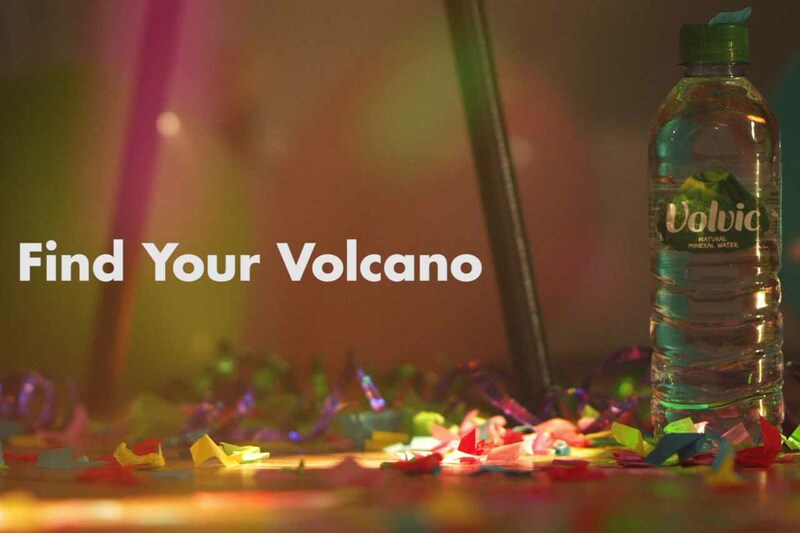 We have a passion for making creative, entertaining and engaging videos for our clients and provide an experienced and highly skilled production team to each project. We handle every aspect of the production from initial concept to the final stages of post-production to ensure the video we create meets your requirements. We have worked with Aura Films for three years and have found their work highly professional and of a consistently high standard, delivering on time and on budget. I would not hesitate to recommend their services. We found Aura to be extremely flexible, reliable and helpful in the production and postproduction process, as well as being cost-effective. We are very happy with the final content, and would recommend Aura films as a great supplier for B2B enterprises. Aura Films are incredibly professional, straightforward and make complicated projects easy and simple to get into production. They always deliver on their promises which makes our jobs stress free. I would definitely recommend working with them. From the initial requirements through to the finished product, my experience has been that they have taken my idea and developed the concept beyond my expectations channelling engagement to a wider audience. They are great to work with, they are creative and kept informed every stage of the project. I wouldn’t hesitate to recommend them. I was extremely impressed with the service and value for money provided by Aura Films. The final video captured the core message of our celebration event and has received several positive comments from our University business partners. Aura Films offer a truly bespoke service that aims to fit your vision and brings the expertise to make it a reality. I found them thorough, helpful and interested. I would certainly employ them on future projects. I have worked with Aura Films making films for heritage and history projects. They give their very best to the whole process from planning, shooting and post production and I know I will get great results from them every time. Brilliantly creative, reliable and hard-working - highly recommended. I have worked with Aura Films on a number of projects we commissioned from them I have found their grasp of the issues, and imaginative response to the brief to be outstanding. Their approach was visually innovative and their post-production work of a very high standard. It has been a pleasure to work with them.